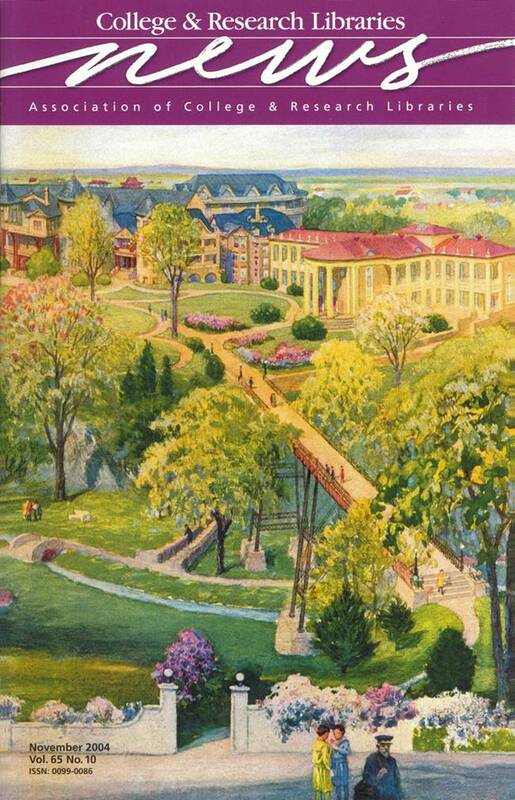 The cover image, Birds Eye View, National Park Seminary for Girls, is from a 1930 promotional book for the National Park Seminary, a former finishing school for girls in Montgomery County, Maryland. The seminary is used as a case study in historic preservation in Keeping Our Past Alive: Historic Preservation Enters the Mainstream, an exhibit by the University of Maryland’s (UMD) National Trust for Historic Preservation Library. The exhibit, which runs through January, celebrates historic preservation in the United States, tracing the evolution of the urge to save significant sites and examining how the historic preservation movement broadened its scope over the last 150 years. The National Trust for Historic Preservation Library is the most significant collection documenting the theory and practice of preservation in the country. For more information, visit www.lib.umd.edu/NTL/.